NEW VOICES! 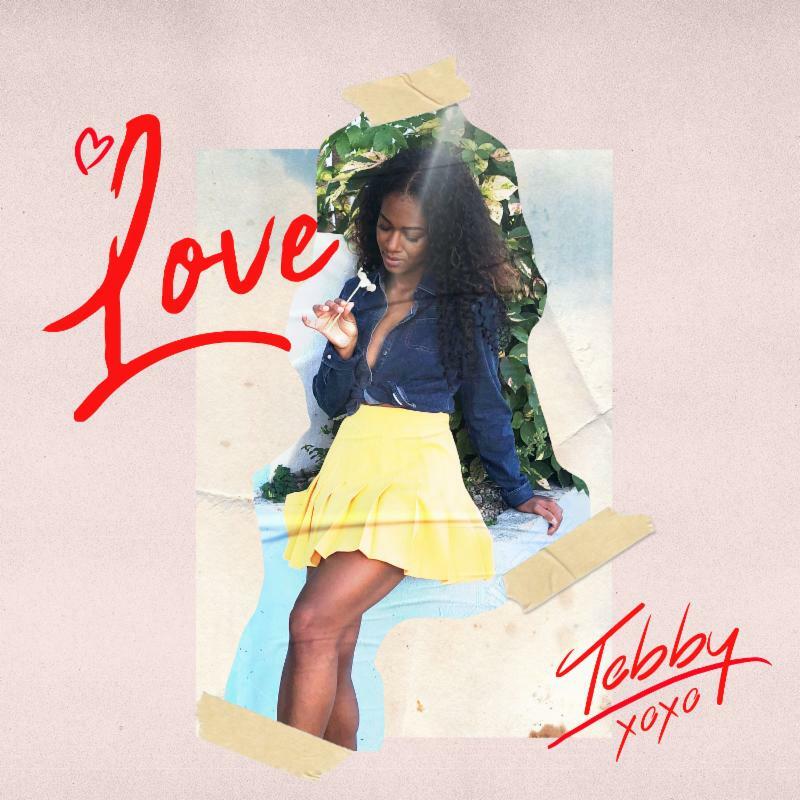 Singer Tebby Releases New Single “LOVE” for Valentine’s Day | LISTEN! “Love” is a smooth pop ballad that captures the thoughts and emotions present in the moment when you realize that you’ve found your perfect match. The lyrics, “When I look into your eyes, I know I’ll never feel alone, They say home is where the heart is and darling my heart is where it belongs with your love. You’re my very best friend and come what may, just know I’m here to stay and that will never change,” are words that anyone who’s ever truly been in love can relate to. “Love” releases Friday, February 1st, but start listening now, so you’ll be singing along by Valentine’s Day.